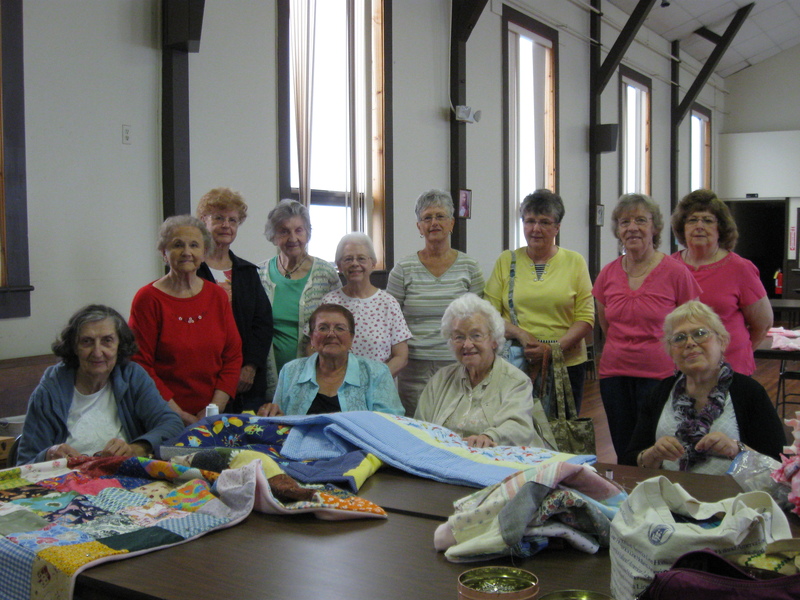 While they continue to sew, knit, and crochet for those in need, Holy Name of Jesus is no longer directly affiliated with Project Linus. Despite this, their mission is essentially the same- a non-profit group dedicated to providing a sense of security, warmth, and comfort to those who are seriously ill or traumatized. Donations of quilts and afghans, as well as fabrics and yarn, are gratefully accepted. The ORGANIZATION HOME PAGE includes information and patterns.